In dreams, some of us walk the stars. In dreams, some of us ride the whelming brine of space, where every port is a shining one, and none are beyond our reach. Some of us, in dreams, cannot reach beyond the walls of our own little sleep. 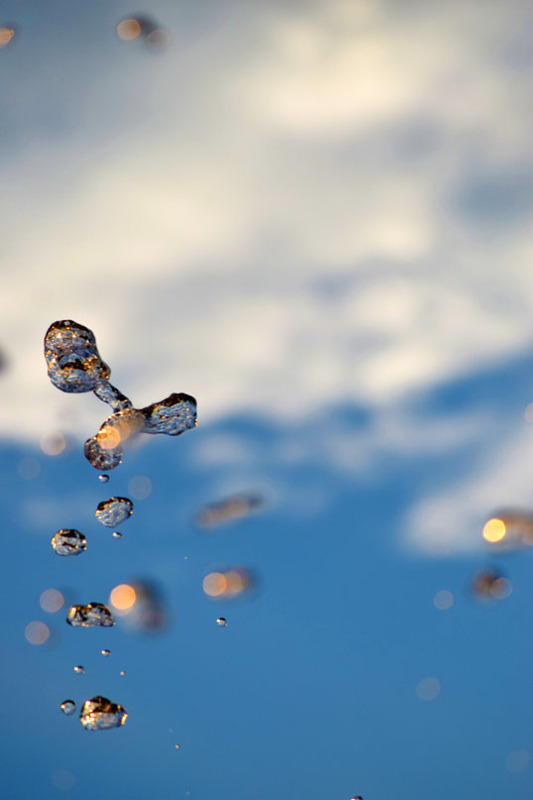 This entry was posted in Photography and tagged drop, eisemann, eisemann center, fountain, richardson, texas galatyn. galatyn park, water. Bookmark the permalink. Thanks, I didn’t have a lot of time (not unusual).